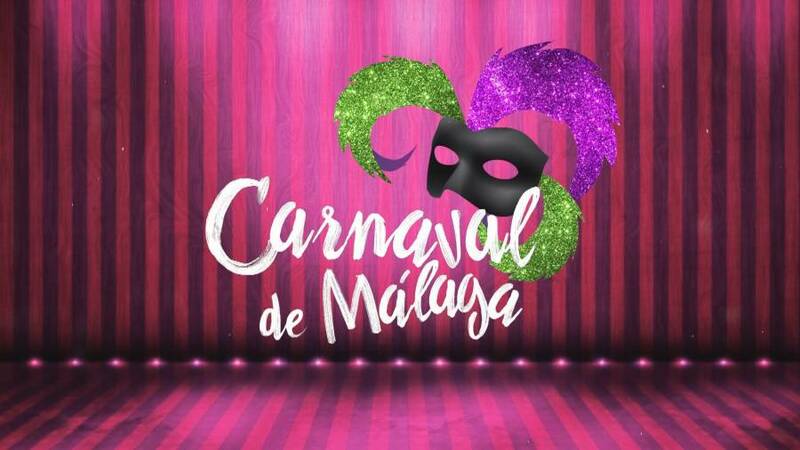 The typical spanish party “carnaval” will be taking place in Malaga from 30th January to 7th Febraury this year. Carnival is a celebration originally from Rome that extended through all of Europe during the Middle Ages. It is one of most popular pagan’s holidays and most celebrated in the world right now, being the most popular event of the year in cities like Venice (Italy) or all over Brazil. The first super huge pool in Europe comes to the Costa del Sol, being part of a super resort. The pool will be build by the Crystal Lagoon. 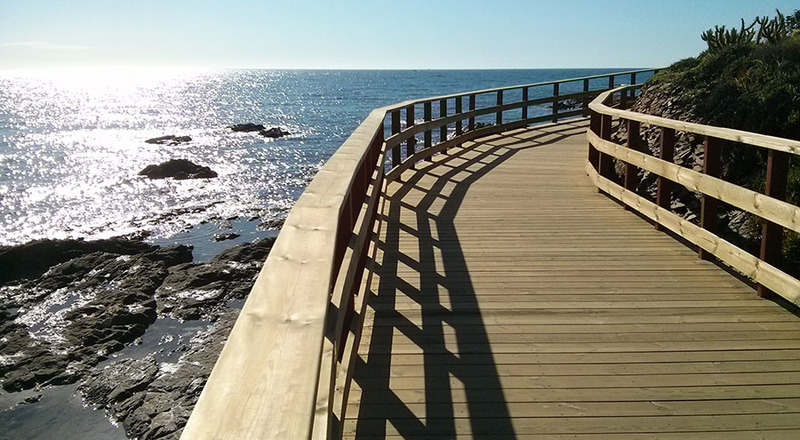 Senda Litoral is the name for the coastal path that links Mijas (La Cala) to Marbella. Mijas coastal path already spans almost all its coastal zone, a stretch of almost 6 km linking La Cala de Mijas and Marbella. The project is promoted by the Council of Malaga and aims to connect the coastal 180 km of Malaga. The current path in Mijas is a wooden path that will alternate with compacted earth sections so the cleaning and emergency vehicles can pass by easily. 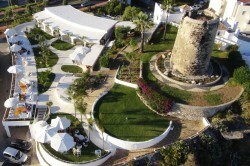 Blankko, a white oasis located in Benalmadena. A place where the sun shines combined with the sea breeze to create a magical atmosphere for your lunches, dinners or coffee dates. 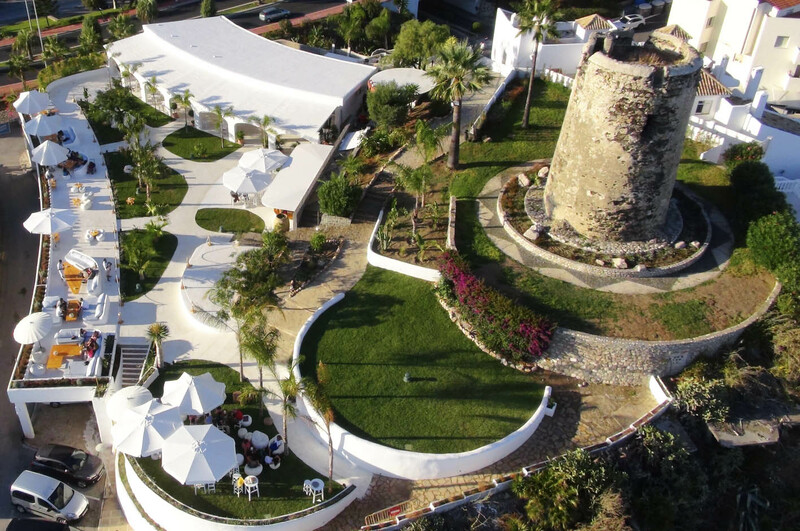 Blankoo is a restaurant and lounge bar located by the coast of Benalmadena, it is all decorated in white mostly offering a relaxed and magical atmosphere where you can enjoy a great meal, coffee or drinks with splendid views of the Mediterranean.